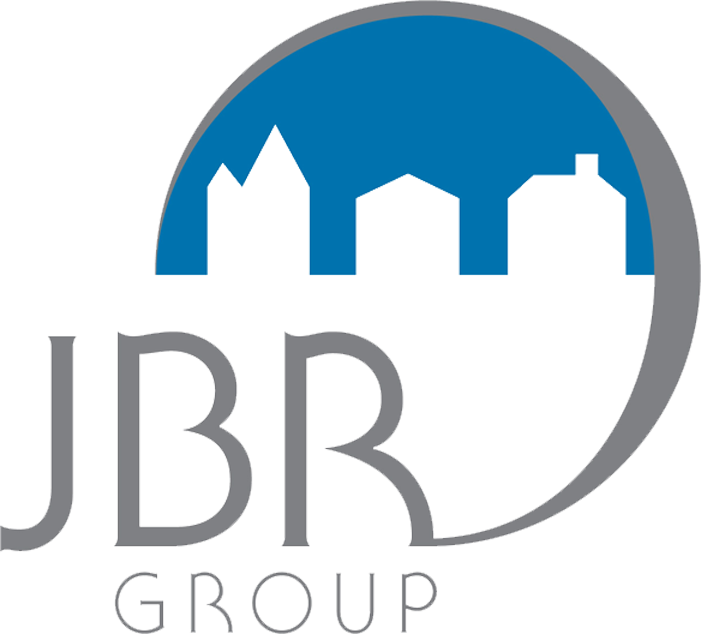 We have set up this website tell you a bit about ourselves, our decades of collective real estate experience, and why we are a great choice to help you buy or sell real estate in DC, Maryland or Virginia. Whether this is your first purchase, final sale, acquisition of investment property, a condo conversion project, a renovation of a former gem, or purchase of a vacation property, we have team members with the experience to make your dreams come true! Use this site to search for homes on the MLS, by neighborhood, school district, geographic map, and more. We have included auto email search alerts to keep you posted on new listings or price reduced listings. There are hints on buying and selling a home, mortgage information, market trend data, featured listings and much, much more! See the links and descriptions below. Please feel free to spend some time and look around. Check out our community write-ups, many of which contain links to local attractions, or read our timely blog about up-coming projects or development. After taking a good look, give us some feedback on ways to improve our site. As with most things in life….it’s a work in progress! Let us know if there is something specific you are looking for and we'll find what you need. Enjoy your visit and please contact us if there is anything we can do to make your next home purchase or sale experience the best it can be. It will be a privilege and honor to serve you!